Colourful तितलियों. colourful तितलियों. 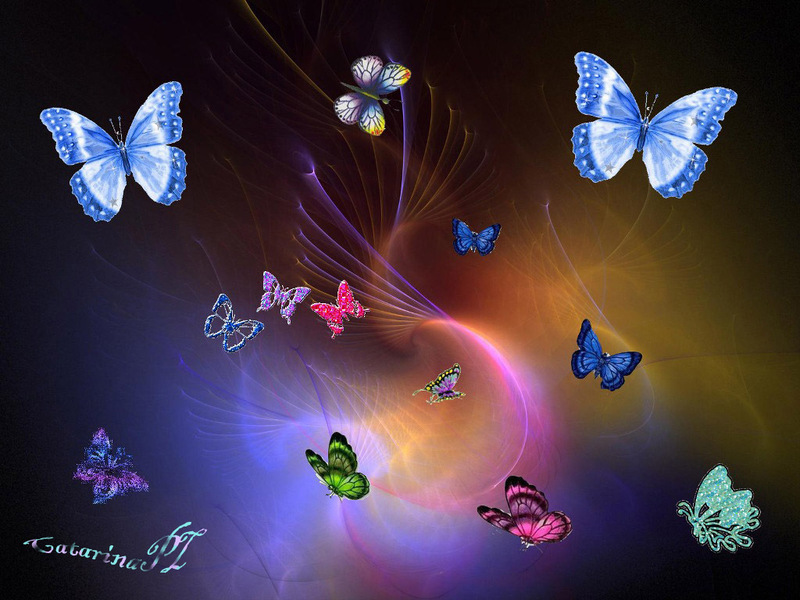 HD Wallpaper and background images in the तितलियों club tagged: butterfly fairy image colourful wallpaper. Another pretty one. I love it.